Set in the 9th century. 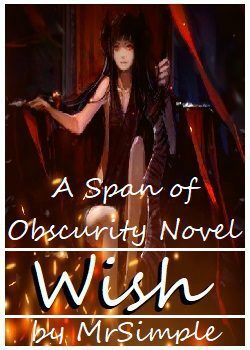 To note: Wish was a paraquel to my other story, Union, and a prequel to Lost. All three had laid the foundation for Bullied.